Your guide to the week’s new ticket onsales in the UK is here! The iconic Backstreet Boys will bring their DNA world tour to the UK in June 2019, while the legendary Elton John has announced further shows as part of his colossal final farewell tour. 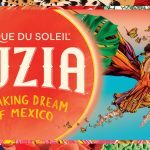 There’s also new tour dates from pop queen Kylie Minogue, who returns in June with outdoor dates, plus Muse, Fleetwood Mac and Spice Girls are all set to take over stadiums across the UK throughout the summer. Head below for more. 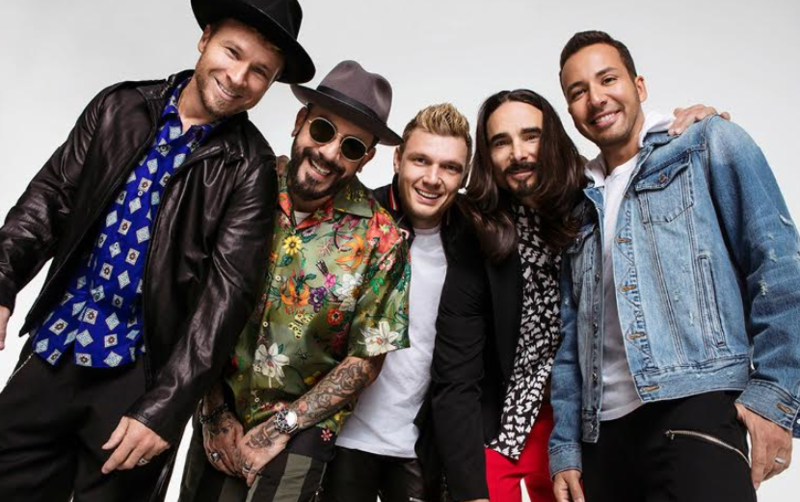 Backstreet Boys have announced a new album and their biggest arena tour in 18 years next year, with shows confirmed all over North America and Europe, calling in Manchester, Dublin, Glasgow and Birmingham before a stop at the O2 Arena in London on Monday June 17. The DNA world tour shares its name with BSB’s upcoming 10th studio album, which is set to land on January 25 via RCA Records. Tickets go on general sale November 16 at 9am. 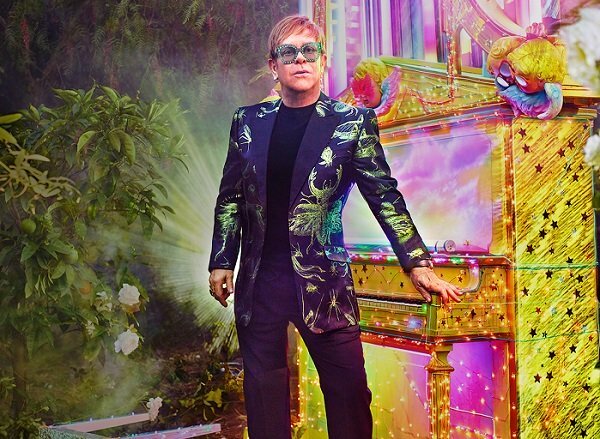 The legendary singer-songwriter has confirmed the first 2020 UK and Ireland dates of his colossal Farewell Yellow Brick Road tour, kicking off with two dates at the O2 Arena in London, on November 6 and 7, the arena tour will then head to Birmingham, Liverpool, Manchester, Aberdeen, Glasgow, Belfast, Dublin and Leeds. Tickets are on sale at 10am on November 16. 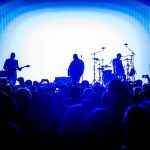 The trio will play London Stadium on June 1 and Manchester’s Etihad Stadium on June 8, plus dates across mainland Europe and North America, in support of their new album ‘Simulation Theory’. Tickets go on general sale at 9am on November 16. The pop icon has lined up a series of summer outdoor shows in support of her new album ‘Golden’. Catch her at Scarborough Open Air Theatre, Blenheim Palace (where support will come from Sophie Ellis-Bextor and the Hackney Colliery Band), the Eden Project, Manchester’s Castlefield Bowl, Edinburgh Castle and Hampton Court Palace in London for two nights between June 20 and August 1. Tickets go on general sale at 9am on November 16. 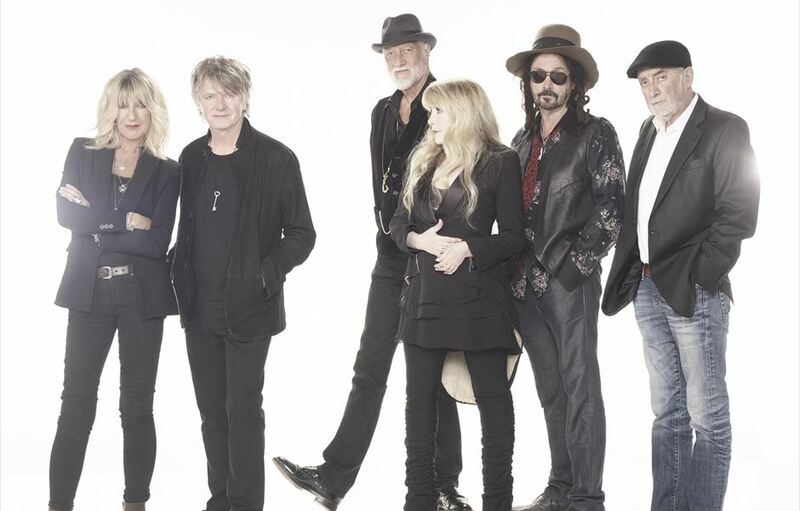 The legendary band will play London’s Wembley Stadium on June 18, with the new date falling a couple of days after their initial engagement at the venue. Tickets are on sale at 9am on November 16. Mel B, Emma Bunton, Geri Horner and Mel C will now begin their Spice World tour at Cardiff’s Principality Stadium on May 27. Tickets go on general sale at 9.30am on November 16. Alongside dates in Europe and North America, the pop star will bring her new ‘Honey’ album to London’s Alexandra Palace on April 12. Tickets are on sale at 10am on November 16. The singer will release her first album in five years, ‘Still On My Mind’, on March 8, followed by her first tour in 15 years, where she will play songs from the upcoming album alongside classic hits in Glasgow, Dublin, Manchester and London. Tickets go on general sale at 9am on November 16. 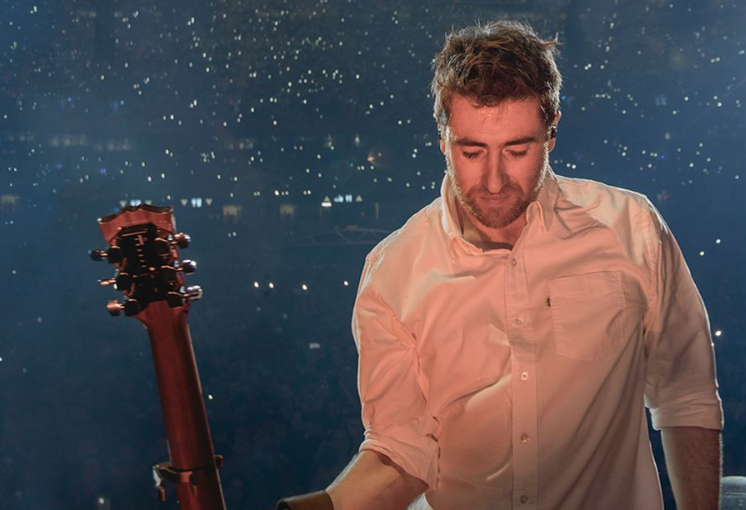 The singer-songwriter, who opened for Ed Sheeran earlier this year, will kick off a UK tour on May 2 at London’s O2 Shepherd’s Bush Empire before heading to Norwich, Birmingham, Manchester, Gateshead, Bristol, Glasgow, wrapping up with Irish stops in Belfast and Dublin. Tickets go on general sale at 10am on November 16. 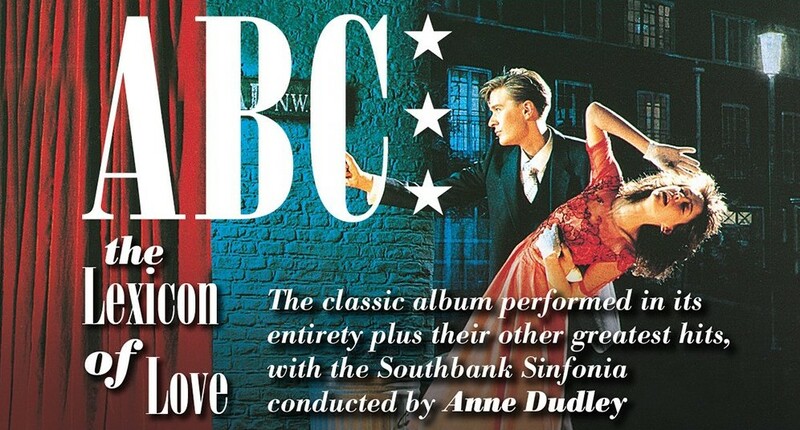 ABC have announced April dates for an orchestral tour celebrating their iconic 1982 album ‘The Lexicon of Love’. Tickets are on sale at 10am on November 16. 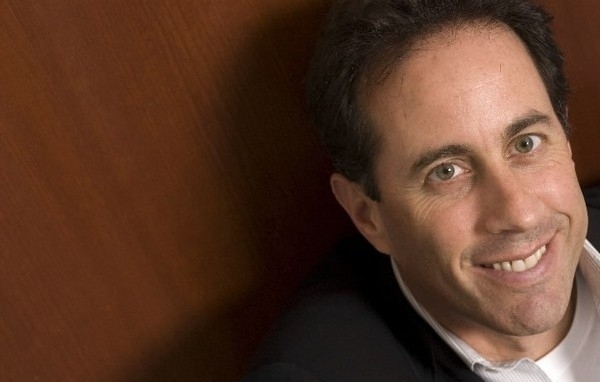 The comedian, Broadway producer and actor will play two shows a night at London’s Eventim Apollo on July 12 and 13, the first at 7pm and second at 9.30pm. Tickets go on general sale at 10am on November 16. ZZ Top, Mott the Hoople, Cherry Glazerr, Cliff Richard, Michael Bublé, Tourist, Nilufer Yanya, Fatboy Slim, Benjamin Francis Leftwich, Whiskey Myers, LANY, Neighbourhood Weekender feat. 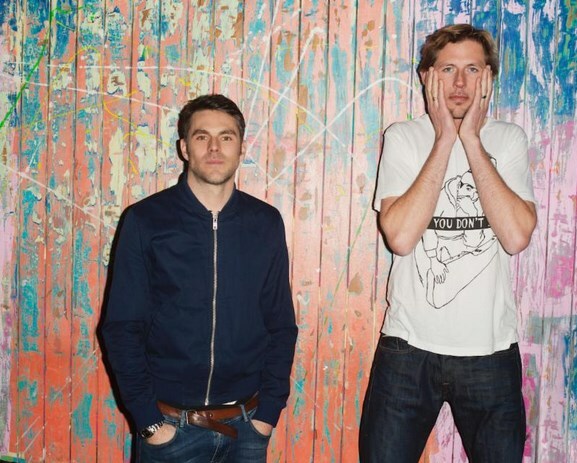 George Ezra and Richard Ashcroft and Bon Iver, Terrorvision, Fontaines DC, Boss Keloid, Kamasi Washington, Ellie Goulding, Deaf Havana, the Rifles, Skinny Living, Bad Suns, Jay Prince, Stand Atlantic, Azealia Banks, Gaz Coombes, Seán McGowan and more. Head here for more information and to find your tickets. 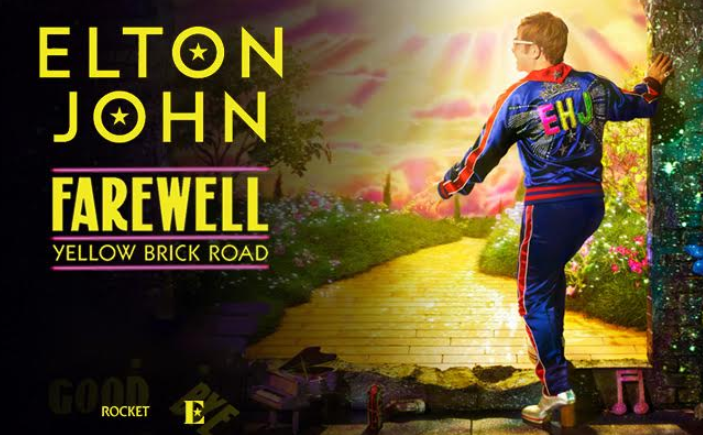 Elton John will bring his Farewell Yellow Brick Road tour to the UK next summer. Elton John tickets are on sale now, priced from £45.00 plus booking fees. 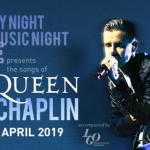 Either side of his previously confirmed shows at Dublin’s 3Arena, the legendary singer-songwriter will perform at Hove Central County Ground on June 9 and Cardiff City Stadium on June 15, following spring dates across mainland Europe. “I am very happy to announce the launch of my UK Farewell Yellow Brick Road Tour with concerts in Hove and Cardiff,” John said. “The audiences in the South Coast and Wales have always been some of the most welcoming and exciting I have played in front of over the past forty-two years and the band and I are so excited to say goodbye in the most fantastic way. It’s going to be amazing! 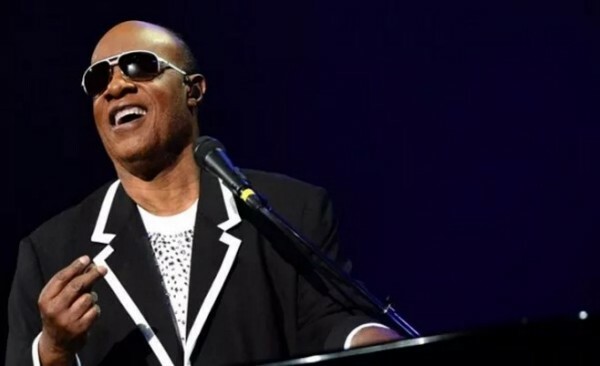 After 50 years of performing around the world, the legendary singer-songwriter confirmed his retirement from the road at a live-streamed event in New York at the start of the year, announcing that he plans to play over 300 concerts in multiple countries for the Farewell Yellow Brick Road Tour, which kicked off in North America earlier this month and is set to run until 2021 with UK and European shows in 2019. Click here to compare & buy Elton John Tickets at Stereoboard.com. 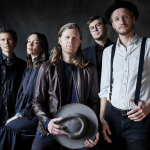 The legendary singer-songwriter and musician will bring his Farewell Yellow Brick Road tour to the UK next summer, with new shows planned at Hove Central County Ground on June 9 and Cardiff City Stadium on June 15. The dates fall either side of his previously announced concerts in Dublin. Tickets go on general sale at 10am on September 14. 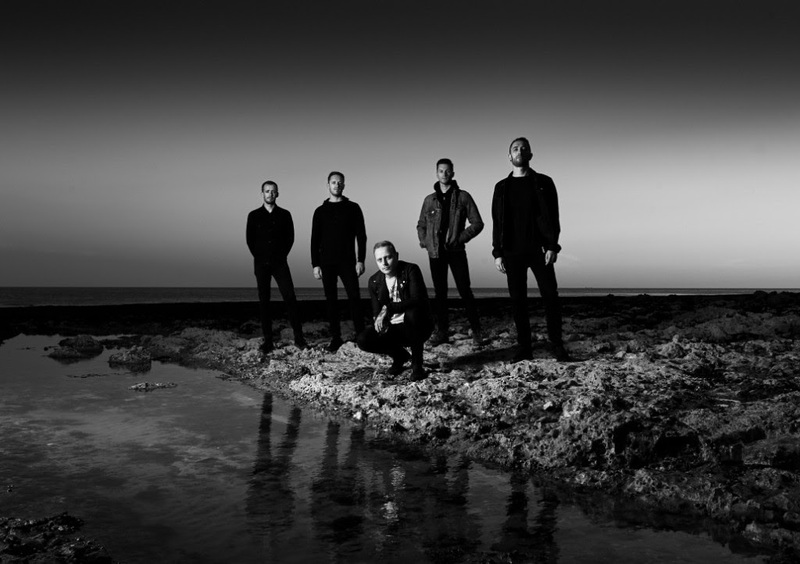 Architects will return with their new album, ‘Holy Hell’, on November 9, followed by huge shows at Manchester’s O2 Victoria Warehouse, the O2 Academy Glasgow, Cardiff’s Motorpoint Arena and London’s SSE Arena Wembley in January. Tickets go on sale at 9am on September 14, while Beartooth and Polaris are set to open (photo: Ed Mason). 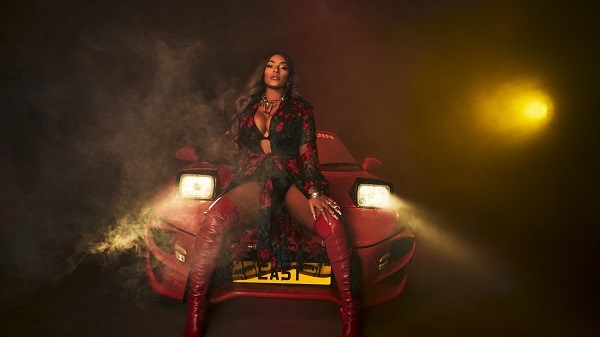 The London-based rapper and singer, who released ‘Secure’ last month, will call in Cardiff, Glasgow, Leeds, Norwich, and London, where she’ll play Hammersmith’s Eventim Apollo, during November. Tickets go on general sale at 10am on September 14. 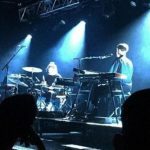 The duo, Andy Cato and Tom Findlay, will head to the Marble Factory in Bristol, SWG3 in Glasgow, London Electric and Manchester’s Store Street between November 29 and December 2 as part of their Twenty One Live tour. Tickets go on general sale at 9am on September 14. 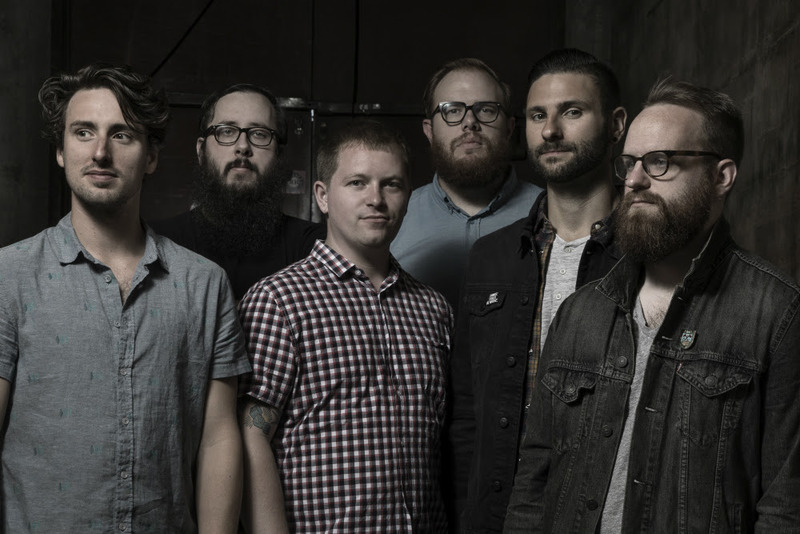 The bands will co-headline shows in Glasgow, Manchester, Birmingham, Leeds, Nottingham, Bristol and London during February, following up the release of their albums, ‘Sister Cities’ and ‘Sunnyland’, which arrived in April and June respectively. Tickets go on general sale at 10am on September 14. 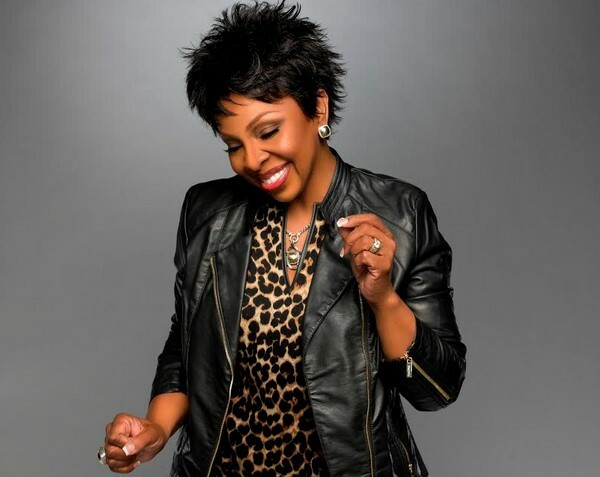 The soul legend has lined up shows throughout June and into July, calling in Manchester, Leeds, Birmingham, Bournemouth, Nottingham and Glasgow either side of two nights at London’s Royal Albert Hall. Tickets are on sale now, priced £45.00/£50.00 plus booking fees. 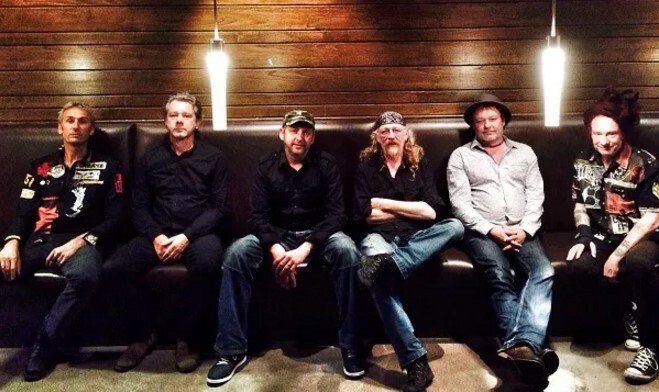 The Brighton folk band, who released ‘We The Collective’ in March, will bring their 30th anniversary One Way Of Life tour to Cardiff, Brighton, Bristol, Norwich and Nottingham between November 21 and 25. Tickets go on general sale at 9am on September 14. The 1975, Slash with Myles Kennedy and the Conspirators, Nao, Lea Salonga, Headie One, 4U A Symphonic Celebration of Prince, Charles Esten, Wild Nothing, Jay Rock, Nicholas Allbrook, Peter Bibby, Villagers, the Armed, DMAs, Maribou State, Nadine Shah, Lawson, Stone Broken, Shakin’ Stevens, De Staat, Buckcherry, Hoobastank, Strictly Come Dancing, Bowling For Soup, David Duchovny, All Them Witches, Saint Raymond, Of Mice and Men, Amy MacDonald, Gerry Cinammon, Greta Van Fleet and more. Head here for more information and to find your tickets. This week is bonkers! 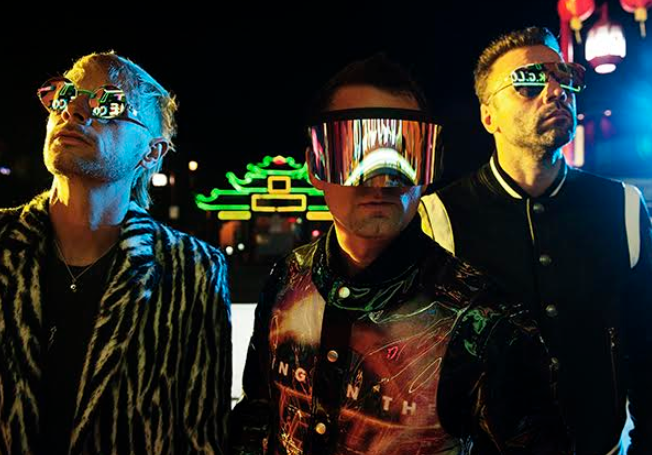 Cardi B has dropped off her debut album, having only announced it last week, Kylie Minogue has put out her 14th studio album, and Thirty Seconds To Mars have finally followed up 2013’s ‘Love, Lust, Faith and Dreams’. Not enough for ya? There’s loads more to check out below. On This Day In Music: Happy Birthday Aretha Franklin And Elton John! On March 25, 1942 legendary vocalist Aretha Franklin was born. On the same day, five years later, renowned songwriter and piano man Sir Elton John came into the world. Happy birthday both! This week is bonkers! 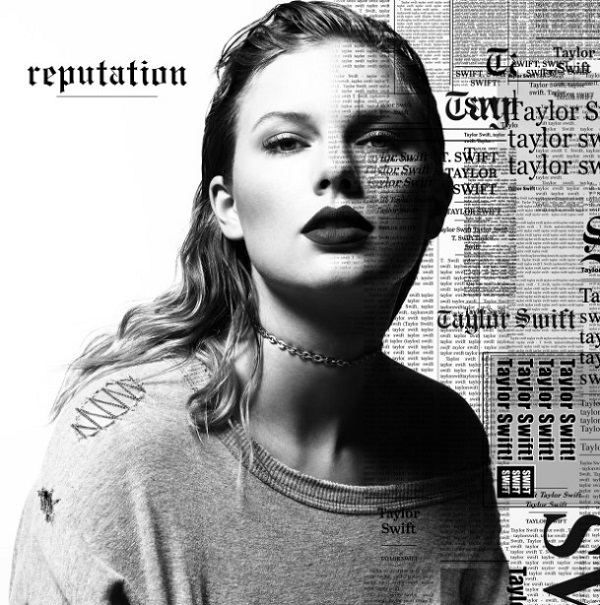 Pretty much every music publication is talking about the fact Taylor Swift has a new record out, Evanescence have re-recorded tracks from their back catalogue with a full orchestra for ‘Synthesis’ and Shed Seven have put out LP #5. If none of that floats your boat there’s plenty more to check out below. On March 25, 1942 legendary singer Aretha Franklin was born. On the same day, five years later, renowned songwriter and piano man Sir Elton John came into the world. Happy birthday both! 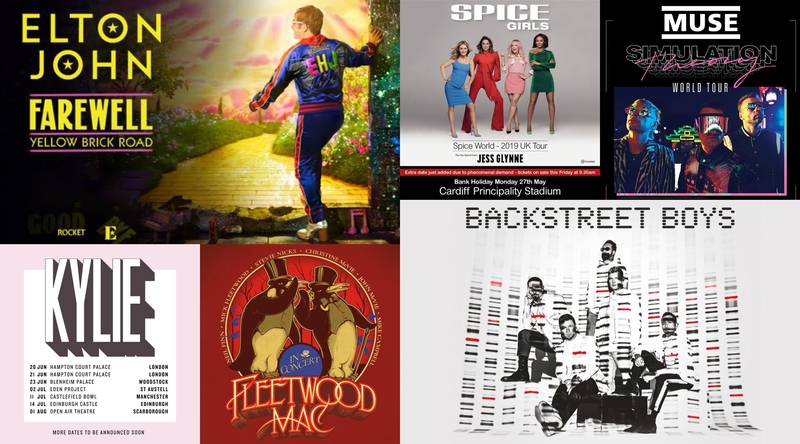 So, the big day is only two sleeps away and our countdown of the year’s top 50 best-selling artists on Stereoboard’s Hot Ticket Chart is in full swing. We’ve been working our way from the bottom up, counting through 10 a day, until we reach the top and crown the successor to Adele, who took the crown in 2015. Make sure to check back tomorrow to see who’s in the running for a Stereoboard Christmas #1. If you missed them, make sure to check out Parts One and Two. 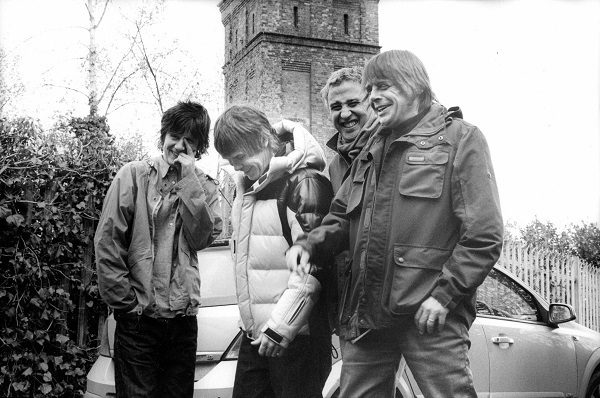 The Stone Roses have stormed to the top of Stereoboard’s Hot Ticket Chart, knocking last week’s #1, Eric Clapton, all the way down to #14. Following closely behind we have chart newbies Good Mourning Mrs Brown and Kraftwerk, and Justin Bieber, who has slipped one place since last week. 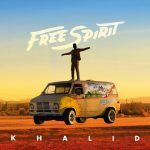 Only just clinging onto a spot in the top 20 are Bon Iver, who have dropped seven places to come in last on the chart, while Strictly Come Dancing have gone down 13 and Korn (co-headline with Limp Bizkit) have fallen from #14 to #19. However, it’s not all doom and gloom, Jamie T is up seven places, David Gilmour has returned and Professor Brian Cox has joined the chart. This week there has also been some massive news: Bros have reformed and announced a HUGE show, Coldplay will play Cardiff and Dublin shows as part of their 2017 European tour and Green Day are the first headliner to be announced for the British Summer Time series at Hyde Park. Add to that John Bishop‘s tour and the X Factor Live and you’ve got one hell of a week! Come back and see us next week to see if any of them have been able to steal the top spot. On sale in the next week – can they break the top 20? 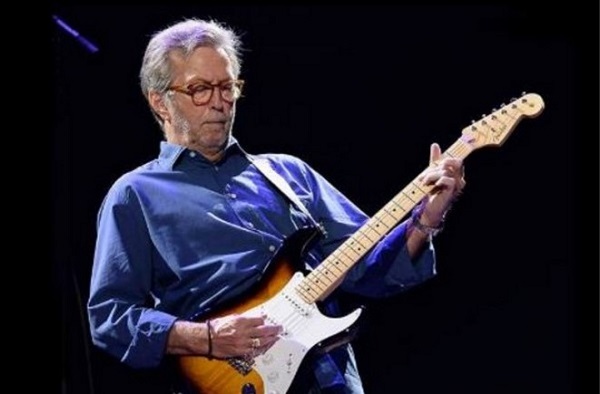 Guitar legend Eric Clapton has risen to #1 on Stereoboard’s Hot Ticket Chart, relegating last week’s top spot holders, Bon Iver, to #13. While making up the rest of the top five we have Elton John, Strictly Come Dancing, Justin Bieber and Red Hot Chili Peppers. This week we have some new entries on the chart, including Shakin Stevens, Adam Ant, Thunder and David Gray, who have caused a bit of a re-jig. 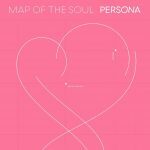 Twenty One Pilots, who were circling the bottom of the top 20 last week, are now back in the top 10, while Green Day have dropped three places and Catfish and the Bottlemen two. 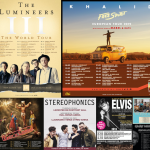 Over the next week there are a shedload of massive shows going on sale, including The Stone Roses, The Beach Boys, Two Door Cinema Club, Elbow and The Chainsmokers. Check back in with us next week to see if any are able to steal the #1 spot.